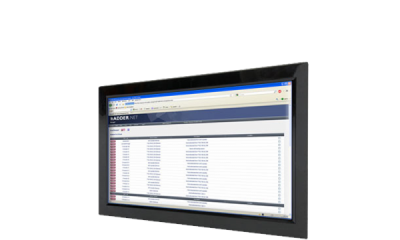 Adder Management software is used to manage devices. Often, management software provides a range of supplemental features not available on the device itself. This makes our management software ideal for complex or non standard applications which often require a unique and flexible tool set. SKEW: Perfectly aligned Red, Green and Blue crosses help ensure RGB skew is adjusted correctly on screen. Prevents RGB color ghosting. VERTICAL LINES: Alternating black and white vertical lines, each 1 pixel wide. 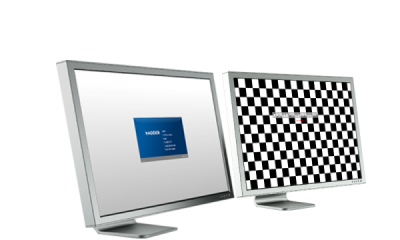 Ideal when testing native screen resolution or ensuring sharpness. RAMP: A grey scale ramp/vignette useful when looking at bit depth. Lower bit depth will generate grey vertical grey blocks across the screen. MOVEMENT: The movement test is useful to ensure smooth video during setup. Four squares move around the screen. 1 red, 1 green, 1 blue and one black & white. CHEQUER: Useful for analogue system installation to ensure good attenuation. Sharpness adjustment setting. COLOR: The colour picker allows you to slide RGB colour levels through 255 steps to test the physical condition of the panel during installation. Select 100% of each colour to locate dead/stuck pixels. 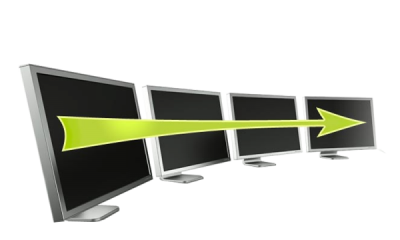 In use, Free-Flow allows you to glide your cursor from screen to screen allowing the user to almost forget they are working across multiple different computers. Using the included management application, your screen setup can be configured in almost any way you choose. Free-Flow technology is made possible by another unique ADDER technology, that of ‘USB True Emulation’ which is featured across the ADDERView PRO range and ADDERLink Infinity. USB True Emulation allows instantaneous switching of USB devices between computers delivering a perfectly smooth transition from one computer to the next. ADDER.net operates as a server application running on a system that can be completely separate from any of the KVM over IP devices – it merely requires an IP-network or Internet connection. ADDER.net uses an intuitive HTML user interface which means that registered users can access and control it remotely using a standard web browser. 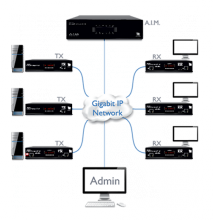 Like all ADDER KVM over IP products, ADDER.net employs high specification security techniques to ensure that only authorised users may gain access. ADDER.net has two main modules: The Manager and the Connector. 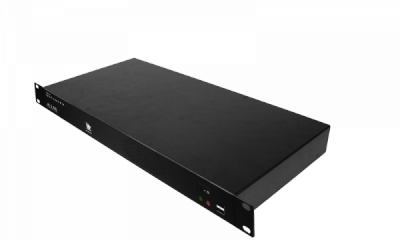 Display Manager works alongside the AV200 range of audio/video extenders to allow control and interogation of attached screens. 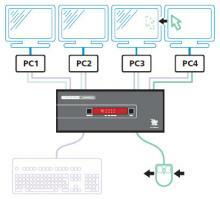 Synchrony is designed to work with the Adder Trader Switch (TS4) to automatically move keyboard and mouse control across the connected screens.